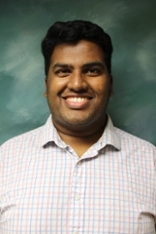 Sadiq Mohammed joined the Honors College as an academic specialist/adviser in 2012. He previously served as academic adviser at Central Missouri State University. Sadiq earned his MS in higher education/higher education administration and BS in mathematics from the University of Central Missouri.